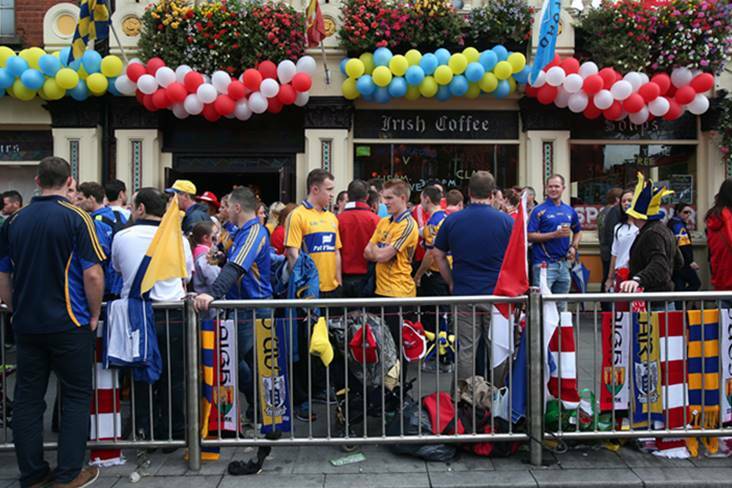 Cork and Clare fans gather outside The Big Tree pub before the drawn All-Ireland SHC final in 2013. Many GAA fans will be saddened to hear that The Big Tree Tavern near Croke Park is closing its doors. The famous Dorset Street establishment has been a popular haunt for GAA supporters heading to Croker for many years, but is now taking its last orders as it makes way for a 163-bed hotel. The pub, which was built in 1493, and adjoining land was purchased by the Dublin Loft Company in a multi-million euro deal last May. It's understood that a "much reduced" pub will remain, but the majority of the building will be transformed.